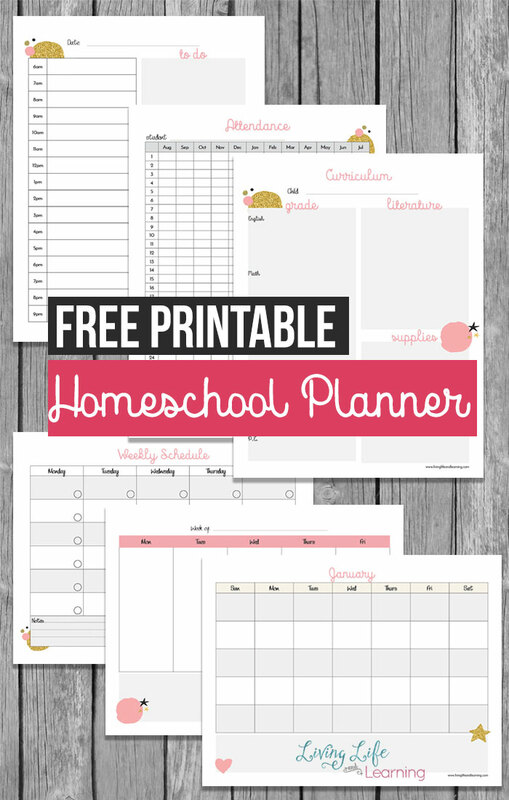 Canadian mom blogger, homeschooling 3 kids sharing kids printables, kids' activities, homeschooling tips, parenting and organization ideas. Do you have a Visual Spatial Learner? As much as you want your homeschooled child to get their work done on their own, this doesn’t always happen. Sometimes you have to motivate your homeschooled child to get their work done. That motivation doesn’t always come easy rather. No two kids are motivated by the same thing in life. What motivates one child, may not motivate another child. You really have to know what makes your child excited. Remember that whatever you choose, this has to get your child moving. Think back to the one thing that makes your child excited. With this knowledge, you can motivate any child to do what they’re supposed to do. Sometimes to motivate children to do something we want them to do, we have to pull out the excitement card. Sometimes, when school is boring, it can be hard to get them excited about all the learning they’re doing. One of the best things you can do for your child is get them excited about learning. Being the bad guy is never fun, but your kids need to know who is boss. When their work is done, this is when they get to have fun! This is true in life, so it makes sense to make it true in real life too. If your child never seems to get their school work done, then they will naturally miss out on a lot of fun. This might hurt your mama heart, but sometimes you have to be hard in order for them to learn how to listen and obey. Some consequences don’t bother kids, but others do. You have to find what your kids want to avoid and then establish this as a punishment. For example, if your kid can’t stand to pick up dog poop in the backyard, this may be the best punishment for them when they don’t listen. Have these consequences ready to go! If they don’t obey, then they know what is next. 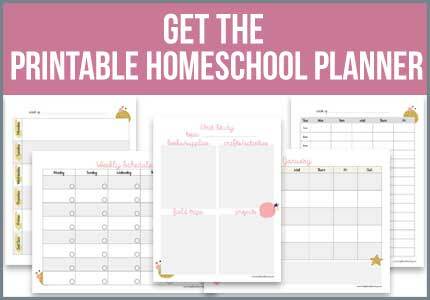 If you’re struggling to get your kids to listen and do their homeschooling work, then you have to pull out the big guns. Make it a competition between your kids to see who can get their work done. Of course, the work has to be done, but it has to be done right. A friendly competition never hurt anyone. Even if your child is homeschooled, they still have to learn to finish their work. 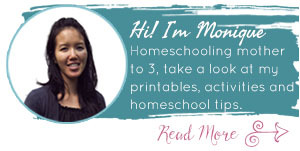 Motivating your homeschooled child to get their work done might look different for every child. Just keep in mind that there is always a way to motivate your child to get their work done, you just have to know what works for that particular child. 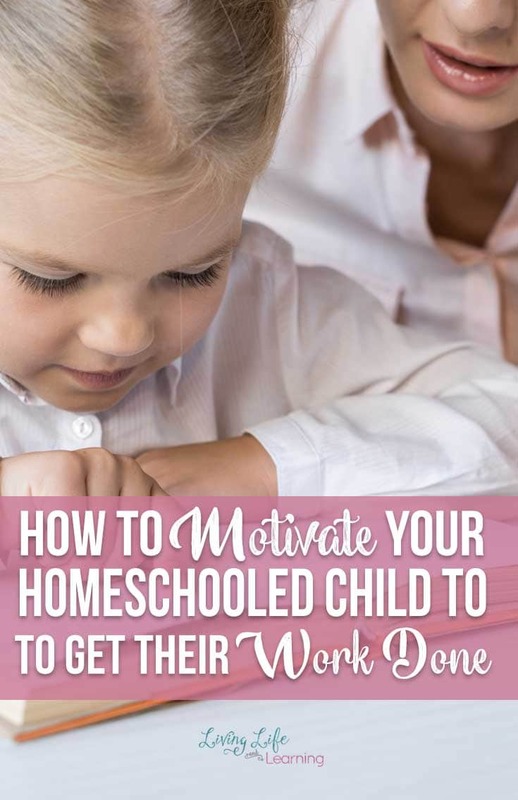 How do you motivate your homeschooled child to get their work done? I’d love to hear your tips if you have any. 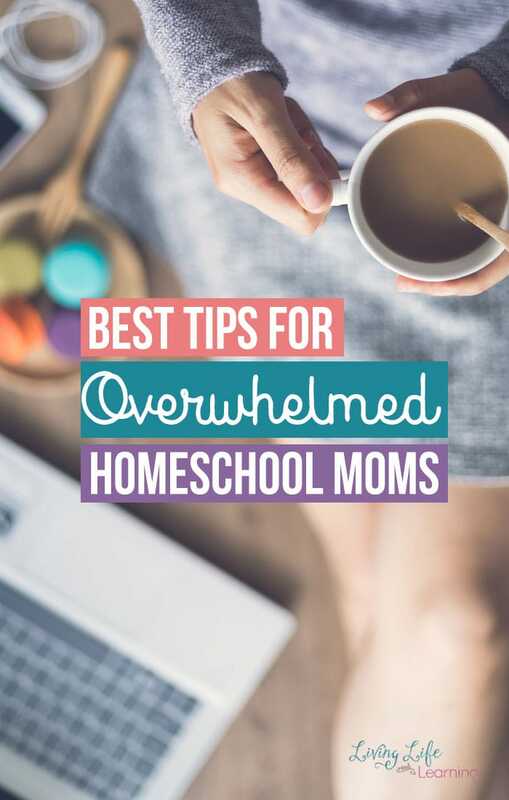 I share kids activities, learning printables, homschooling tips, parenting advice and organization ideas for busy moms. Some kids are strong willed, to the point of holding out for a long time. Just standing your ground is difficult but they need to know who is boss. And that isn’t them! I’ve done contracts, shared scheduling and on and on it goes. Just plain old being stronger then the strong willed child seems to eventually cause some compliance. Wish it were easier and the dream I had hoped for! But I hold out hope that he will realize that for him this is the best way. Time will tell and I will hold strong. That is what we have to do. They are young and don’t have the experience to understand why we do what we do. I am adding formal Life Skills class. Comparing education, future goals and what you need to achieve those goals. Including no gifts, video games, special trips, etc. until you follow directions and do complete school work. It may seem cold, but education is a key accomplishment to accomplishing future goals. I want him to get it and earn back privileges that he wants. No more spoiling. Earn it if you want it. I am a grandmother raising grandchild with baggage. A lot to overcome but no boho, it’s your life that you didn’t choose. You’ll have to deal with it and not let it defeat you or ruin your life. Let it make you stronger. You get strong by learning from hard times. Let’s move forward together. You are not alone. That I hope will motivate him, but he needs leadership and a mentor. That’s what I feel strong-willed kids need. Parents and grandparents need the same support to stay strong. My rant! This was a much-needed read after the holidays. I am so stressed and I know it has an impact on my daughter.